Point: A fine dot on paper or a location on plane is called a point. A point has no length, breadth or thickness. 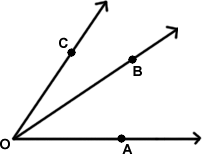 Point is denoted by capital letters such as A, B or C etc. Line: The basic idea of line is staraightness. It has no breadth or thickness. It can be extended indefinitely in both directions. Line is denoted by small letters as l, m, n etc. Line Segment: Line segment is a part of line. It has two end points and a definite length. Ray: If a line segment is extended to unlimited length on one of the end point, we name it by a ray. 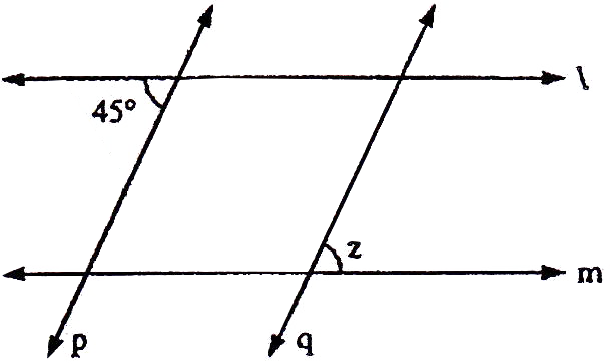 3) Two distinct lines in a plane can’t have more than one point common. Plane: A sheet of paper or surface of table has a flat surface. If we extend it in all directions to unlimited length, the extended flat surface is called a plane. Intersecting Lines: When two lines or line segments cross each other at a single point then they are called intersecting lines. When two lines intersect vertically opposite angles are equal. Parallel Lines: Lines that never intersect and are always at equal distance from each other are called parallel lines. these angles are called alternate angles. 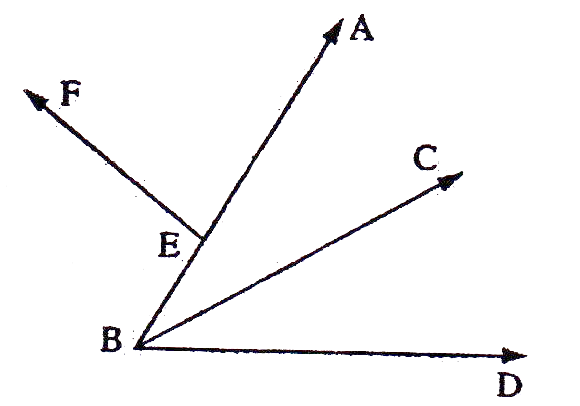 these angles are called corresponding angles. 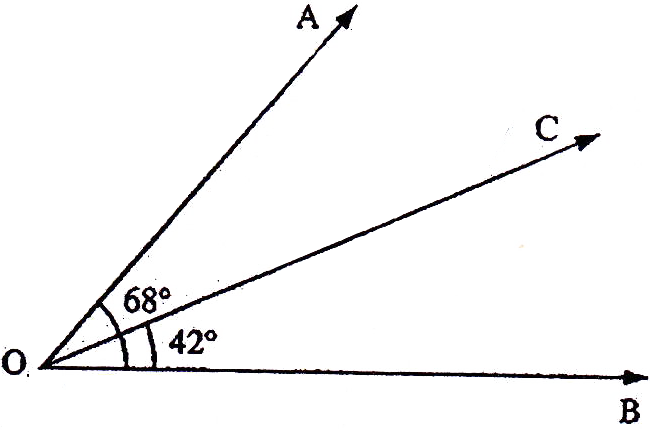 Acute Angle: An angle which is less than is called an acute angle. 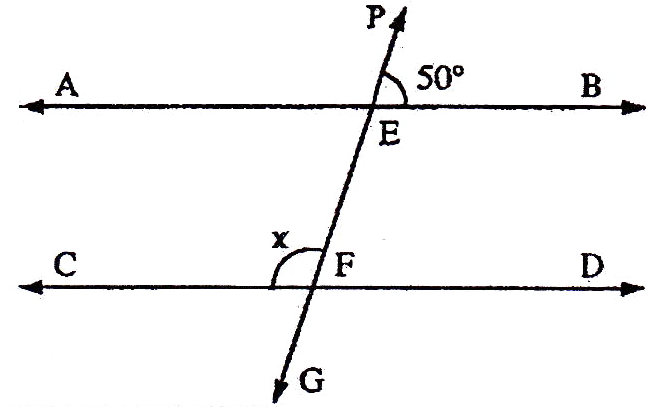 Right Angle: An agnle of is called right angle. Obstuse Angle: An angle which is lying between and is called obtuse angle. 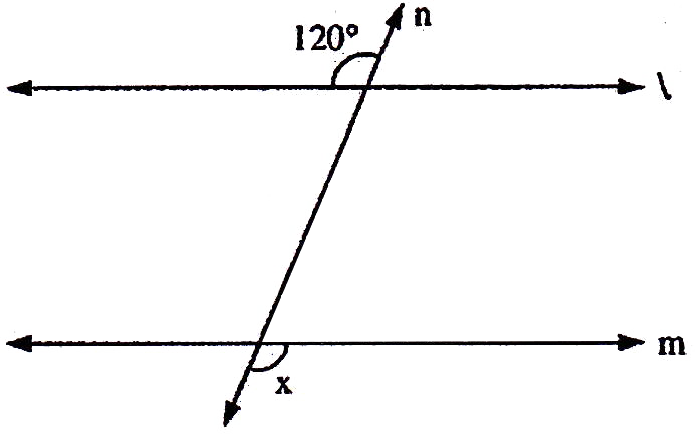 Straight Angle: An angle of is called a straight angle. 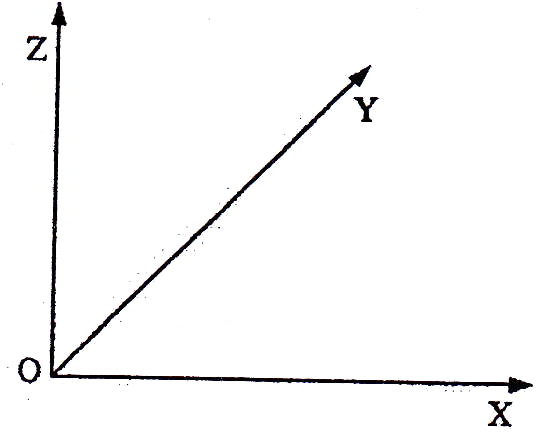 Reflex Angle: An angle which is lying between and is called is a reflex angle. 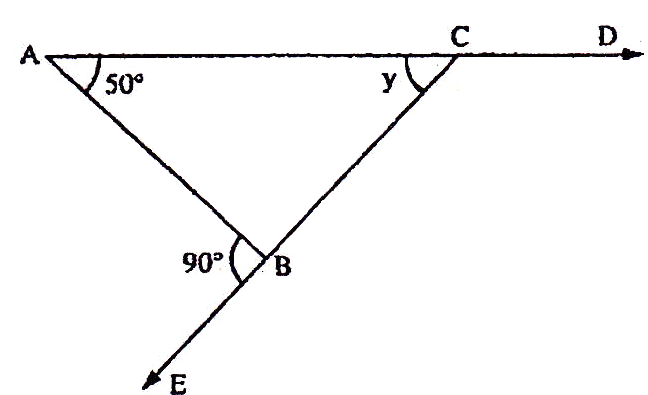 Complete Angle: An angle of is called complete angle. 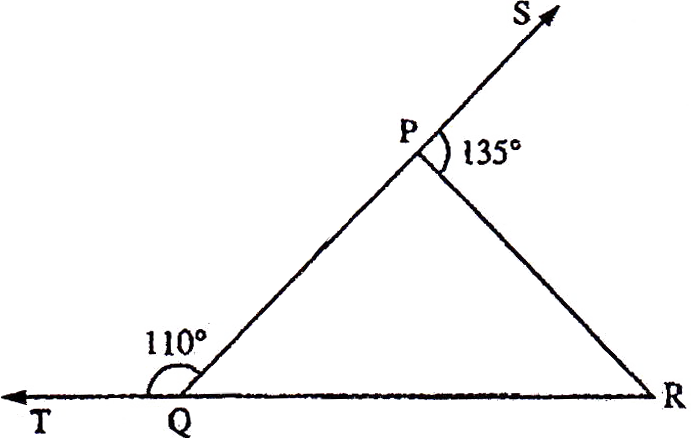 Complementary Angle: Two angles whose sum is are called complementary angles. 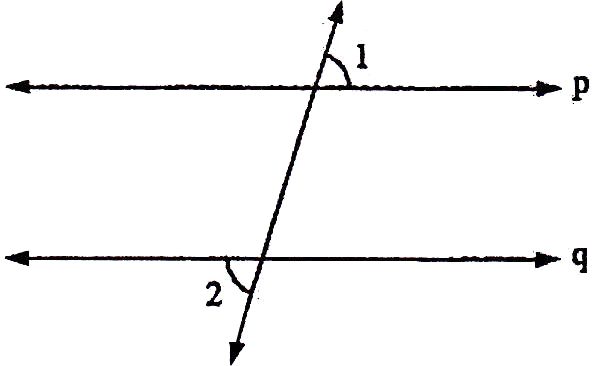 Supplementary Angle: Two angles whose sum is are called supplementary angle. 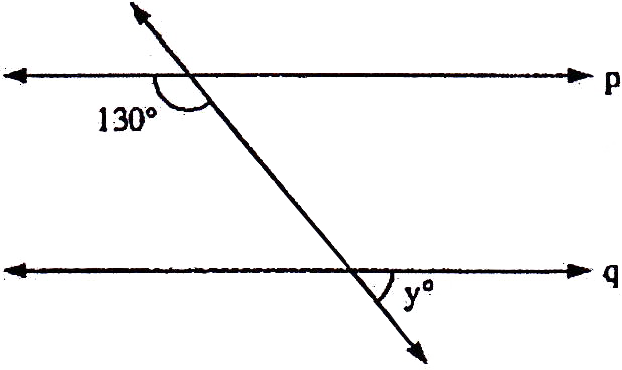 Linear pair of Angles: Two adjacent angles form a linear pair of angle if their non-common arms are two opposite rays. 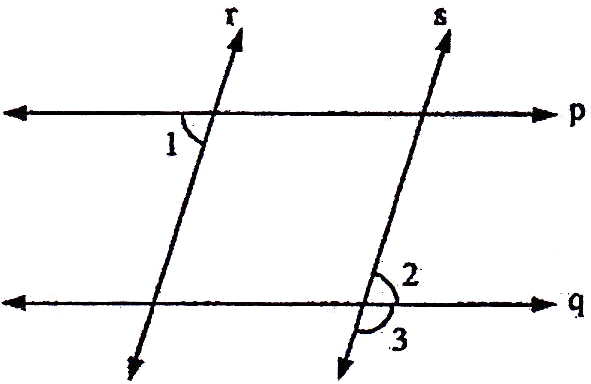 Sumof angles of linear pair is always . 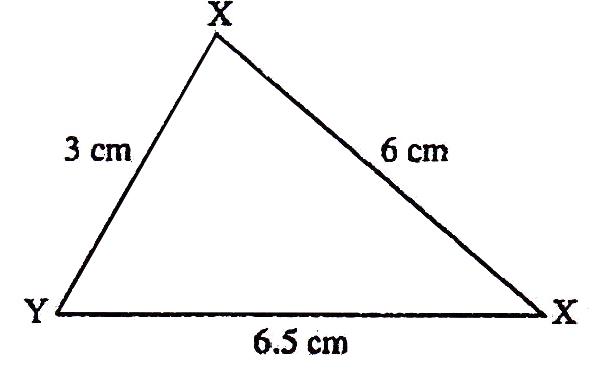 Triangle: A figure bounded by three line segments in a plane is called a triangle. It has three vertices, three sides and three angles. Acute Angled Triangle: when all three angles of triangle are acute then it is an acute angled triangle. 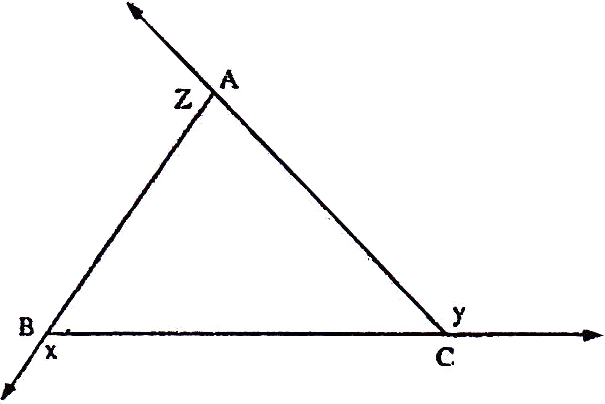 Right Angled Triangle: When one angel of triangle then it is called right angled triangle. Obtuse Angled Triangle: When one angle of the triangle is obtuse angle then triangle is called obtuse-angled triangle. 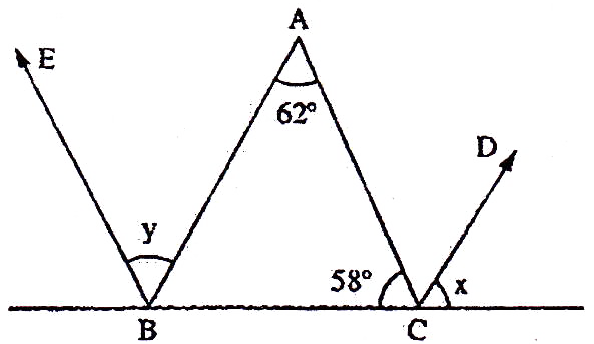 Scalane Triangle: When all three sides of triangle are of different length then triangle is scalene triangle. 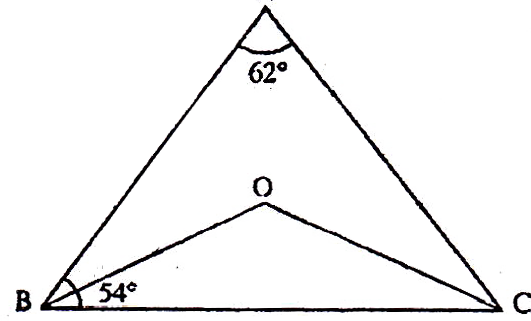 Isoceles Triangle: When two sides of triangle are of equal length, then triangle is called isosceles. 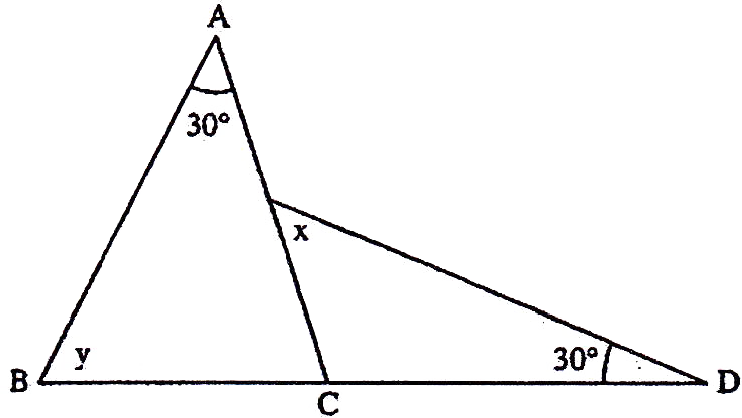 Two angles of isosceles triangle are also equal. Equilateral Triangle: It has all three sides of equal length. It has all three angles as . 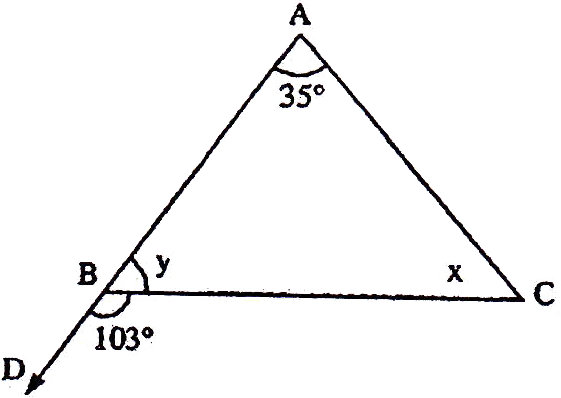 Sum of three angles of a triangle ar are always . 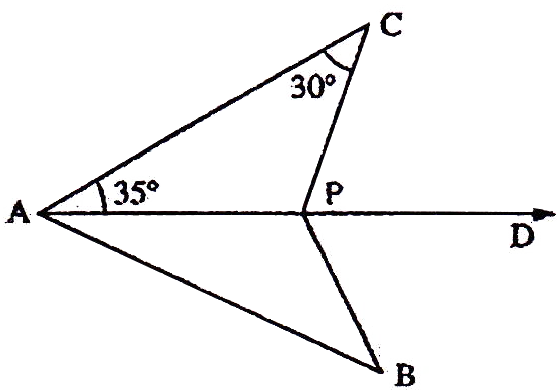 Sum of length of any two sides of a triangle is greater than the length of third side and difference of any two sides of a triangle is less than the third side. Side opposite to the greatest angle is the longest side. Sides opposite to equal angles are equal. The interior angles of a triangle (at each vertex) is equal to the sum of the two opposite interior angles. Congreuent Triangles: Two triangles are said to be congruent if all sides and angles of one triangles are equal to corresponding sides and angles of another triangle. Side-Side-side: If all three sides of one triangle are equal to the corresponding sides of another triangle then the two triangles are congruent. 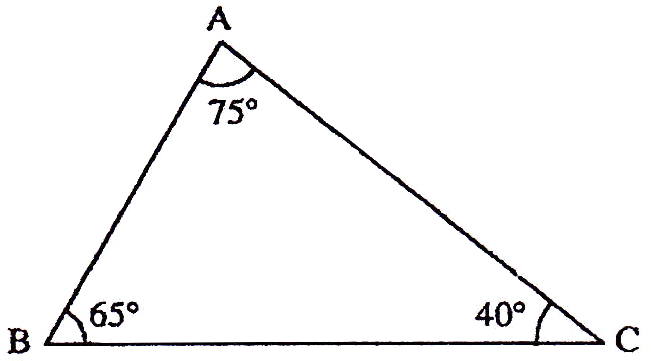 Side-Angle-Side: If two sides and included angle of one triangle are equal to the corresponding sides and included angle of another triangle then triangles are congreuent. 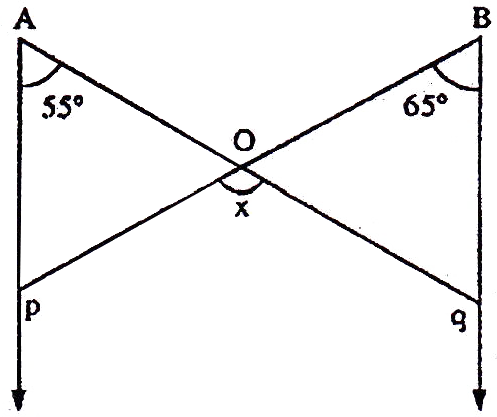 Angle-Side-Angle: If two angles and included side of the one triangle are equal to two angles and included side of another triangle then triangles ar congrucent. Right-hypotneuse-Side: If hypotenuse and one side of a right triangle is equal to hypotenuse and one side of another right triangle then triangles are congruent. Similar Triangles: Two triangles are said to be similar if they are alike in shapes only. 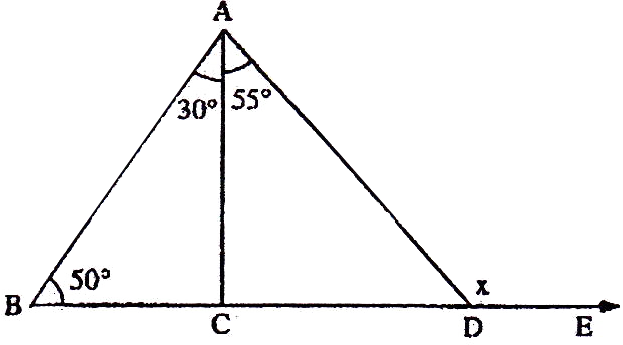 The corresponding angles of two similar triangles are equal but the corresponding sides are only proportional and not equal. 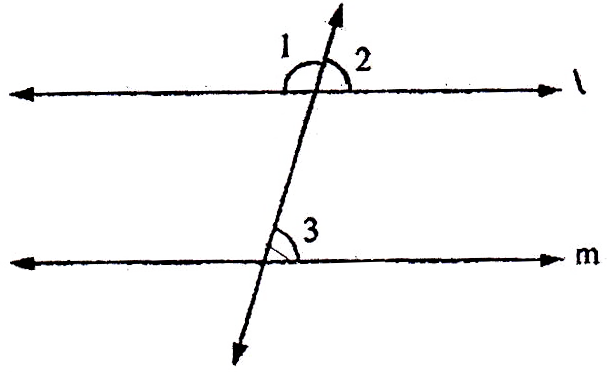 The three angles of one triangle are respectively equal to the three angles of the second triangle. Two sides of one triangle are proportional to two sides of the other and the included angles are equal. Medians: The line segment joining a vertex of triangle to mid point of opposite side is called median. 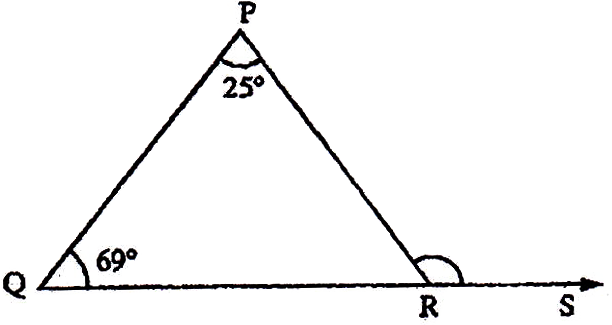 It two median of a triangle are equal then triangle is isosceles. 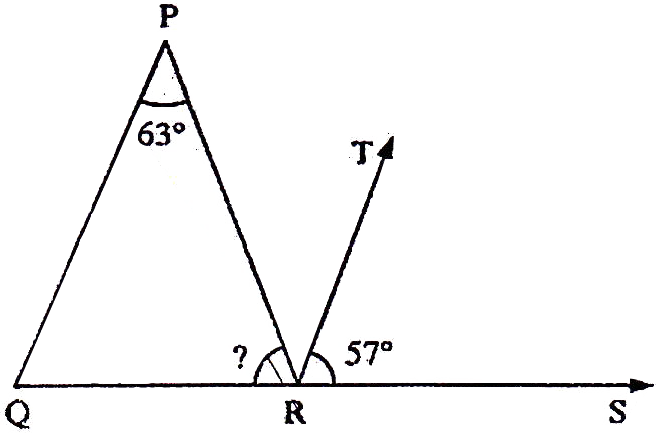 Altitude: A line segment from a vertex which is perpendicular to opposite side of triangle is called altitude. 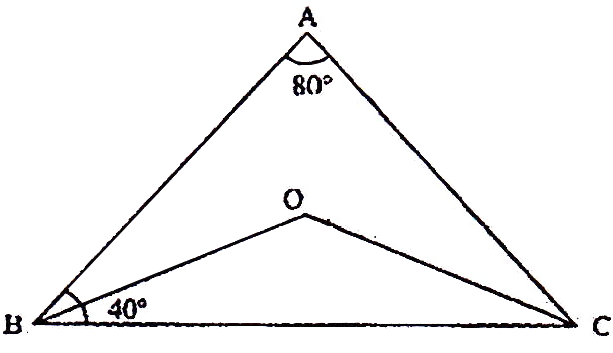 The sum of any two medians of a triangle is greater than the third median. 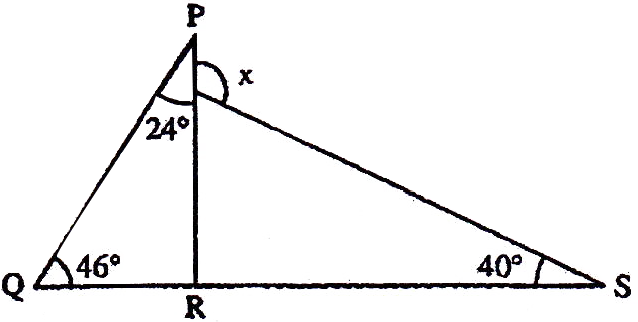 In a right triangle the square of hypotenuse is equal to sum of the squares of perpendicular and base (Pythogoras Theorem). Quadrilateral: Any four sided closed figure in a plane is called a quadrilateral. Sum of four angles of a quadrilateral is always . Trapezium: If one pair of opposite sides of a quadrilateral is parlled then it is called a trapezium. Parallelogram: A quadrilateral in which opposite sides are parallel is called a parallelogram. 1) Opposite sides are equal. 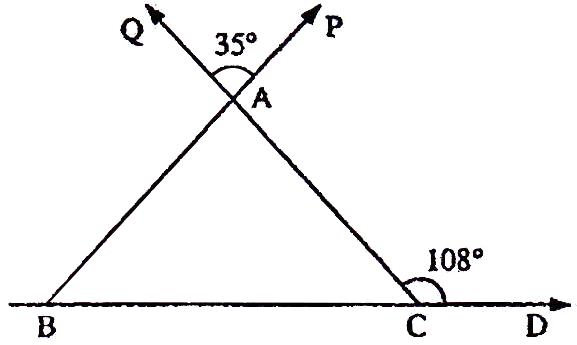 2) Opposite angles are equal. 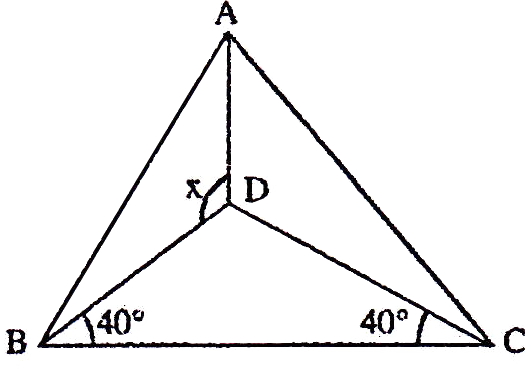 3) Each diagonal divides the parallelogram into two congreuent triangles. 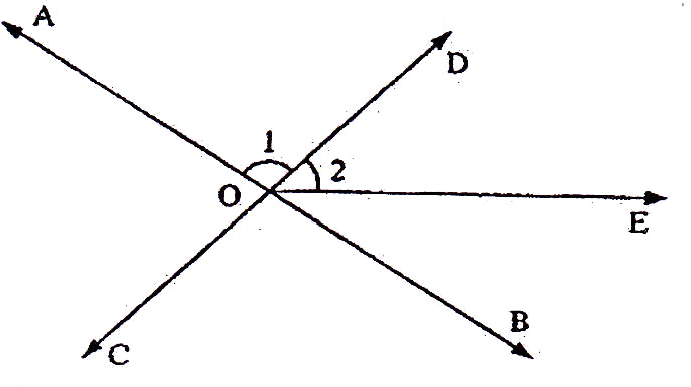 4) Sum of any two adjacent angels is . 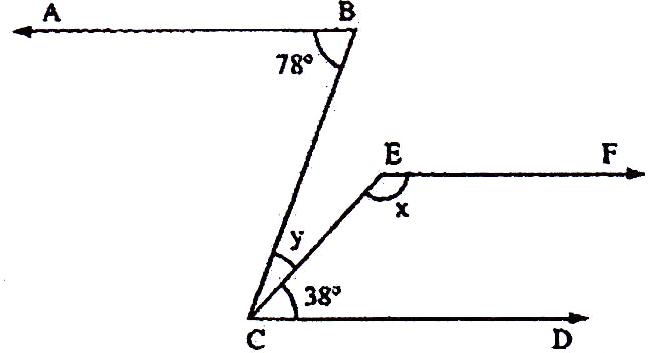 5) Diagonals bisect each other. Rectngle: A rectangle is a parallelogram in which all angles are . Rectangle also satisfies all properties of parallelogram. In a rectangesl diagonals are equal. Square: A square is a rectangle in which all four sides are equal. 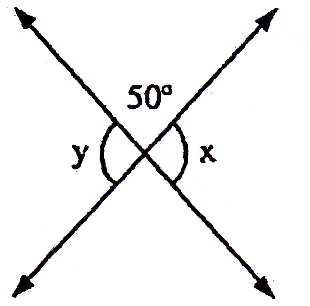 When square inscribed in circle, diagonal becomes diameter of circle. A circle is a set of those points in a plane that are at a given constant distance from a given fixed point in the plane. 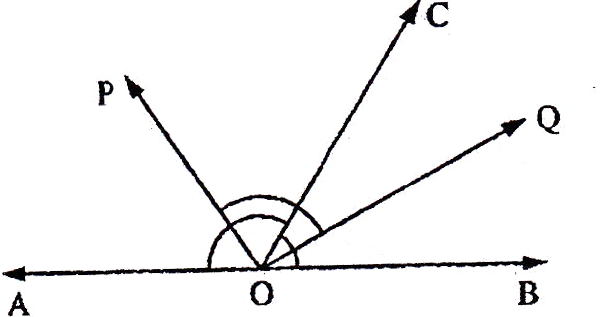 The fixed point is O the centre and the given constant distance r is the radius. Chord is a line which joins any two points on the circle. In a circle, the perpendicular from the centre to a chord bisects the chord. In a circle, the line joining the centre of a circle to the mid-point of a chord is perpendicular to the chord. In a circle, equal chords subtend equals angles at the centre. In a circle, chords which subtend equal angles at the centre are equal. Equal chords of a circle are equidistant from the centre. Chords of a circle which are equidistant from the centre are equal. The angle in a semicircle is a right angle. The converse of the above is also true and is very useful in number of cases.